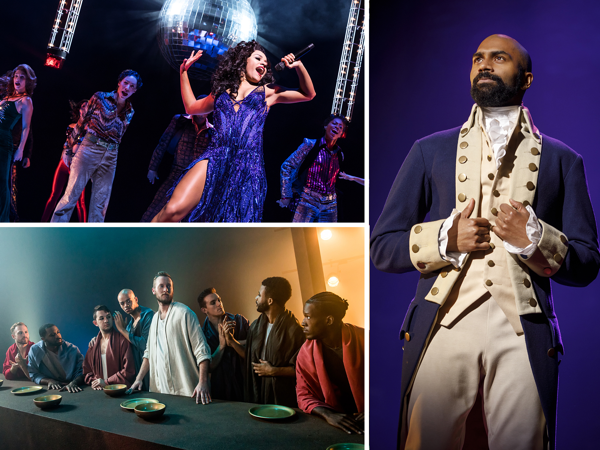 The biggest hits on the Great White Way are headed to Miami as part of the just-announced Bank of America Broadway in Miami 2019-2020 season! Broadway blockbusters Summer: The Donna Summer Musical, Hamilton and Jesus Christ Superstar will be part of the upcoming season. The series will also include Fiddler on the Roof, Roald Dahl’s Charlie and the Chocolate Factory and Miss Saigon.